Nagashree SC, an 18-year-old student from Karnataka, left behind a suicide note, police said. 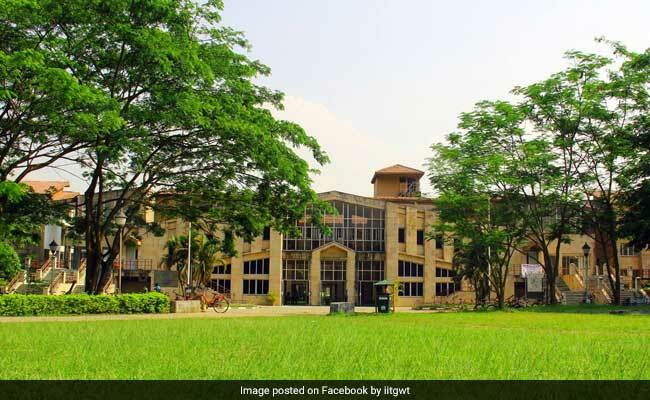 A first-year student of IIT-Guwahati has allegedly committed suicide by hanging from the ceiling fan of her hostel room, a police officer said. Nagashree SC, an 18-year-old student from Karnataka, left behind a suicide note, he said. After a preliminary enquiry by a magistrate, the body was sent for postmortem, the officer added. A spokesman of IIT-Guwahati told PTI that the first-year B.Tech (Mechanical) student was found hanging by other inmates of the hostel Wednesday morning. Her parents have been informed about the incident and they were on their way to Guwahati, he said.